My name is Raoul Pietri Jr. (that's me on the right) and I am the owner of Stage Coach Luxury Limousine Inc. 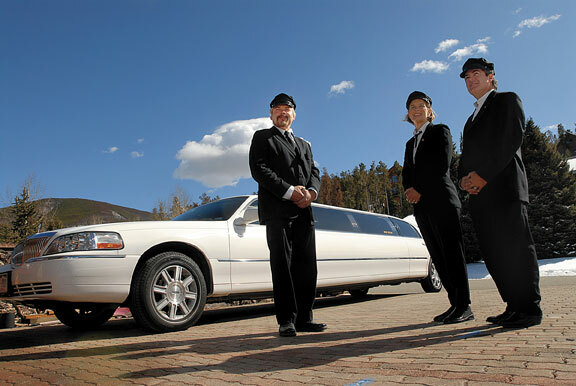 I took over the reins of Stage Coach in 1998, but Stage Coach Limousine has been in Breckenridge and Vail Valley areas since 1991. My love for skiing was enhanced during my time on the Houghton High School ski team and I moved to Colorado in 1985 as I studied Ski Area Management from the U.P. of Michigan. Now my love for driving, meeting people and helping with the over-all Good Times in our lives, I've found my home here at Stage Coach. You choose the Denver event and we get you there and back safely. Sports, concerts, plays and more. Call to book today 970 390-3599!! I have always been very impressed with your service and your rates are great.